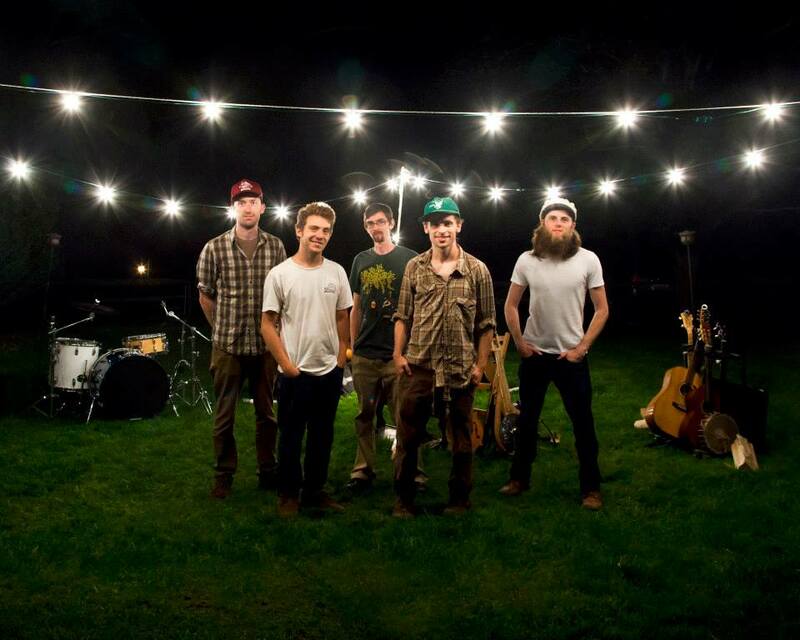 A few months back, our friend Jonah Tolchin gave us a heads up on Poor Old Shine, a young roots band from Mansfield, CT that formed at UConn a few years back and has since gained steam through lively performances around the Northeast. Last month, the band released its self-titled debut (Amazon MP3 & Spotify) featuring a mix of soulful poppy-roots songs that fall somewhere near The Avett Bros. While I haven’t been too hot on the Avetts as of late, this is good pop and I like these guys a lot.